For many years now there has been a large number of consumer complaints about the white set render on masonry walls in WA homes including on occasion, the plaster being soft, crumbly or cracking easily. The degree of failure is variable. Sometimes, the paint and plaster will pull off the wall with Blu-Tack, adhesive tape or even a Post-it Note. The plaster may also crush, dent or crack when pressed with a finger, break off when a vacuum cleaner bumps it, or crumble when someone drills a hole to hang a picture. To be fair though, in the many cases white set plaster can provide an extremely good result. Often the defect issues have been linked to the incorrect ratio of lime to gypsum mixed on site, moisture content in the render or plaster, lack of compression or a number of other potential contributing factors which can contribute to a less than optional outcome on the white set render finish. The issue can extend to the adhesion of paint onto the white set render which became another significant issue for home owners. For a fuller understanding of the issue, readers should review The White Set Plaster Report Dated July 5 2016 produced by the Master Painters and Decorators Australia. Interesting to note that this report suggests that 10% of all new WA homes could be adversely impacted by this issue! The WA Building Commission also issued an industry Bulletin in August 2016 (IB071) which dealt with Paint Adhesion to White Set Render. Sufficient to say that change was necessary as no industry would accept failure rates that the WA Building Industry was seeing. Over the past 24 months alternatives are now emerging. 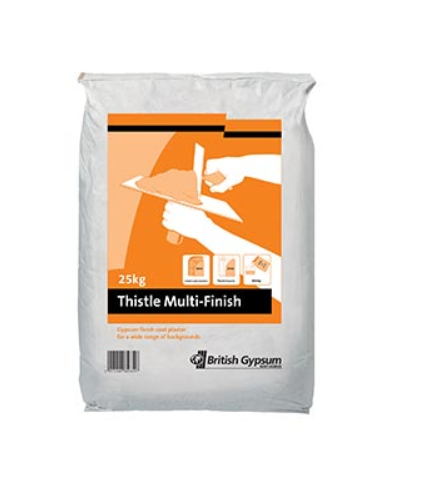 One emerging trend is for WA Builders to adopt the UK approach of utilising products similar to Thistle Multi Finish Gypsum which does not require on site mixing and fully hardens within 24 hours. No mixing is required on site as the complete product is sold in bags. This plaster skim finish can be applied directly to smooth concrete render or onto plaster boards. The finished surface can be very hard and hence durable. While a relatively new product to WA, initial signs as indicated by the WA Solid Plaster Association, are promising. The most significant change emerging is dry lining masonry walls with a plasterboard as an alternative to traditional cement rendering followed by a white set render. 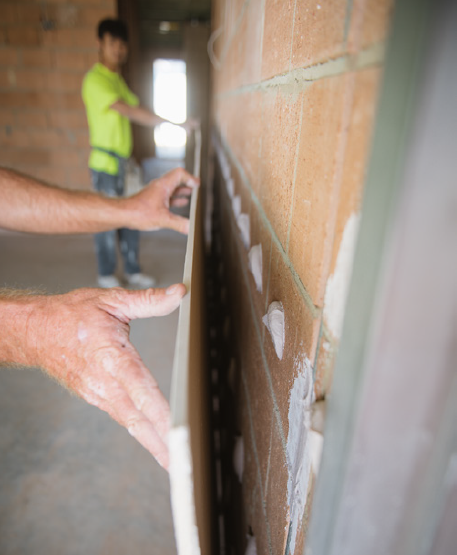 In this process, plaster board sheets are glued directly on to the internal masonry walls of a new residential home. Now the process is not new as plasterboard walls have been utilised by commercial builders and within brick veneer homes for many years. However, the process is relatively new for traditional double brick homes. The system can be used to line many types of masonry, walls including concrete blocks and clay bricks. For wet areas such as bathrooms and laundries, moisture resistant plasterboard can be installed. The plasterboard sheets are jointed with a three-coat tape and compound jointing system to provide a smooth, flush surface ready for decoration. The alternative position to the above is that there are some detractors who would suggest that the plaster board itself tends to be a softer material than quality white set render and as such prone to being damaged easier, although as noted above repairs can similarly be easier to facilitate. 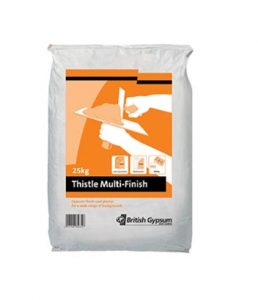 Potentially applying a skim coat of Thistle Multi Finish Gypsum onto the plasterboard walls may be the best of both worlds, cost being a potential challenge. With all new products and significant changes within an industry there may be risks with early adoption, but given the potential defect rates with white set plaster, change is required. For peace of mind, confidence and security during the construction of your new home, contact Houspect WA. We inspect new home constructions at every key stage so that you can have the confidence that only an independent review can provide.